You won’t hear triplets, Indian motives or pitch rising effects in this track — It’s a straightforward 142 BPM melodic track that you can actually dance to. 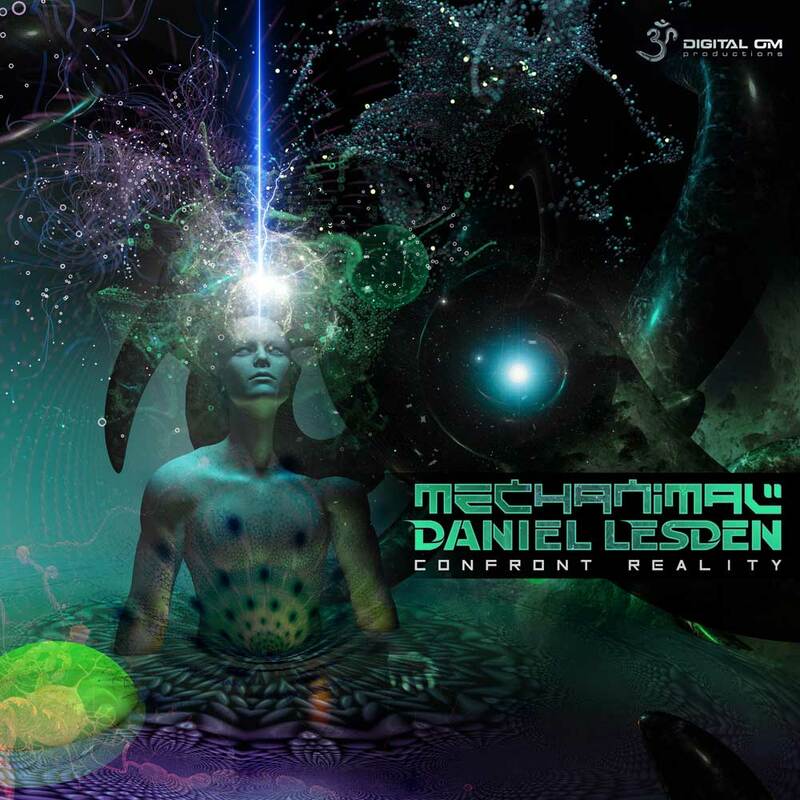 Here’s our collaboration with Mechanimal which is out now on Digital Om Productions. Great track! Good groove and heaps of complementary melodies. Dear friends, fans, and colleagues! A really sterling amazing album, well done. You have just slammed an injection of something fresh and unique with musical moments, I love it and I’ll 100% support this! Special thanks to: Nishan for professional management; to Marc for the excellent track we’ve made together; to Drasko, Jovan and Ivan for the opportunity to remixing your track; to Bart for the top-notch mastering; to Ryche for the vivid artwork. You guys rock! 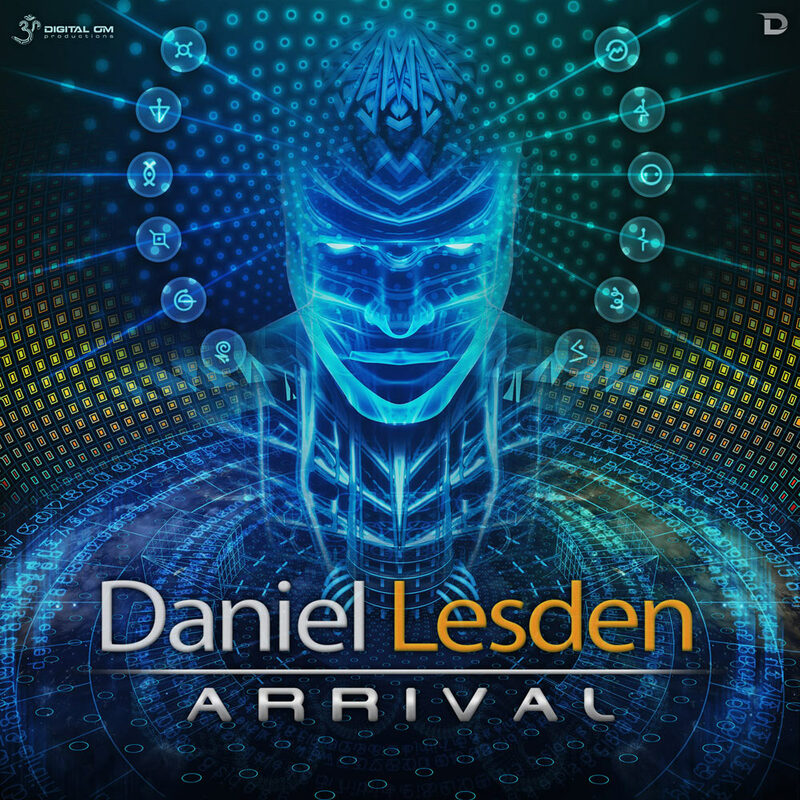 Digital Om Productions is delighted to present Arrival, a teasing single taken from Daniel Lesden’s forthcoming album. With twisted psychedelic leads and intense groove, this jaw-dropping track gives a clear message of the album taste. Get ready to teleport 2000 Years Ahead. 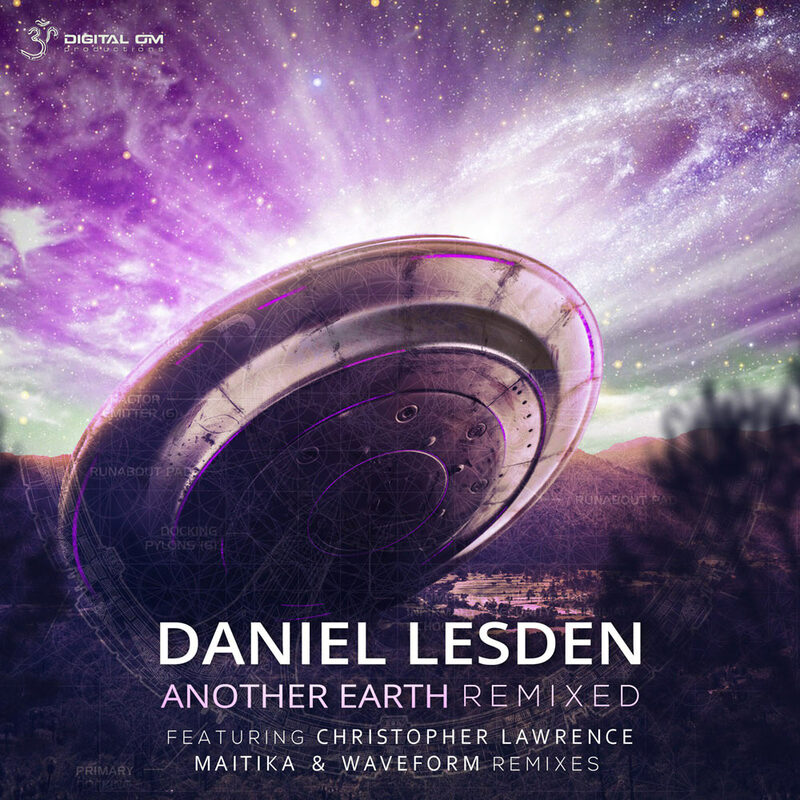 Another Earth EP has been originally released on Digital Om Productions in 2015, and now this Sci-Fi saga returns packed with outstanding remixes. Each with his own unique style, on remix duties we have Trance legend Christopher Lawrence, label regulars Maitika and Waveform as well as Daniel Lesden’s own rework. This massive remixes EP brings you fierce, hi-tech and psychedelic vibe, a real treat to the underground trance lovers out there. After having two EPs signed on Digital Om Productions, I’m pleased and honoured to officially join the label’s roster. Daniel has been a great supporter of the label and with his commitment and terrific skills in the studio and on the decks he is a welcome addition to our growing family of Live Acts and DJs. 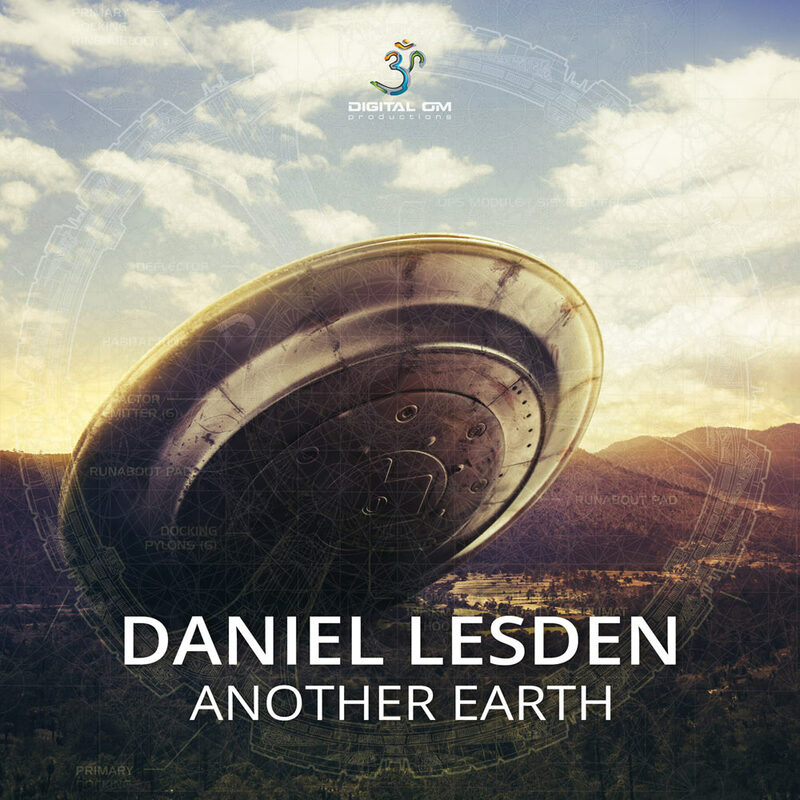 Taking his signature atmospheric and driving Psy-Progressive sound to new heights, Daniel Lesden returns to Digital Om Productions with another stunning EP titled «Another Earth». Including two tracks, Another Earth and Ignition, it presents a storyline which is another step forward in the journey of Cosmic exploration. It’s definitely a worthwhile to listen! 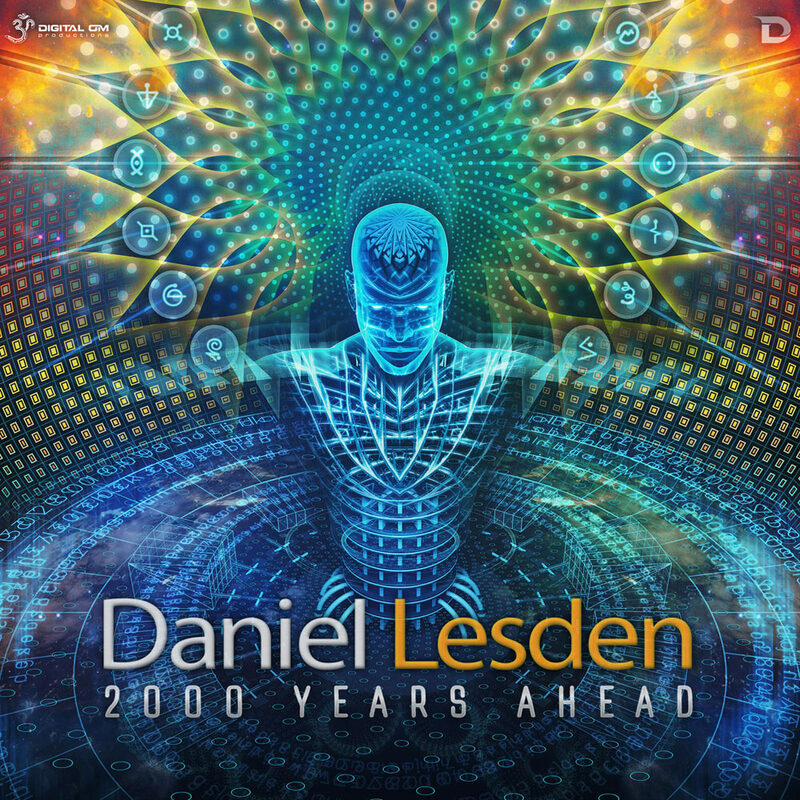 Daniel Lesden has solidified his sound in recent years and is a name that is rising rapidly. 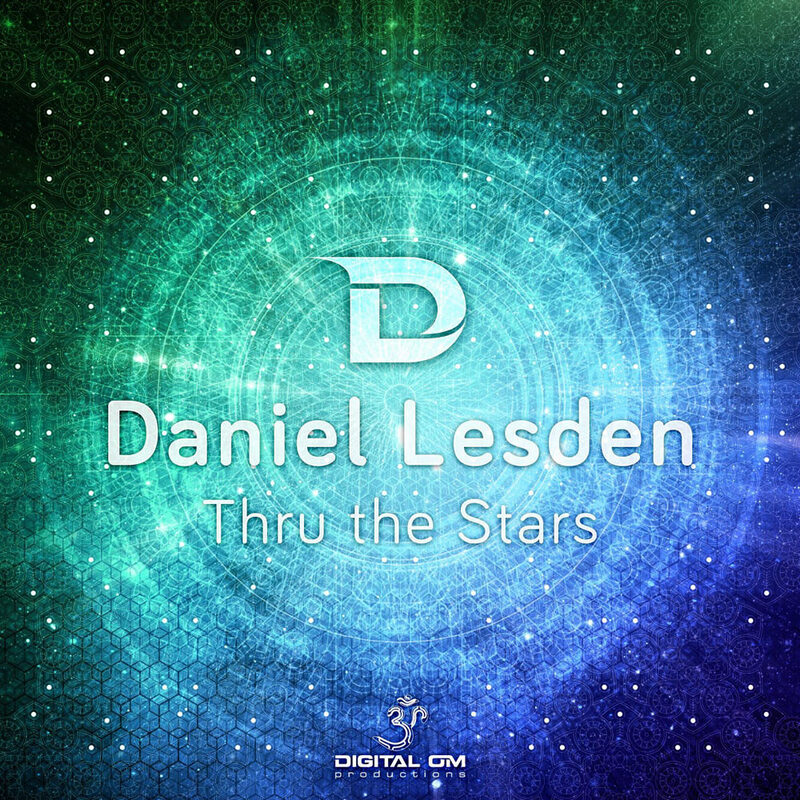 Having successful releases on labels such as JOOF Recordings, Perfecto Fluoro, Borderline Music and Ovnimoon Records, now Daniel Lesden is happy to present his debut EP for Digital Om Productions. 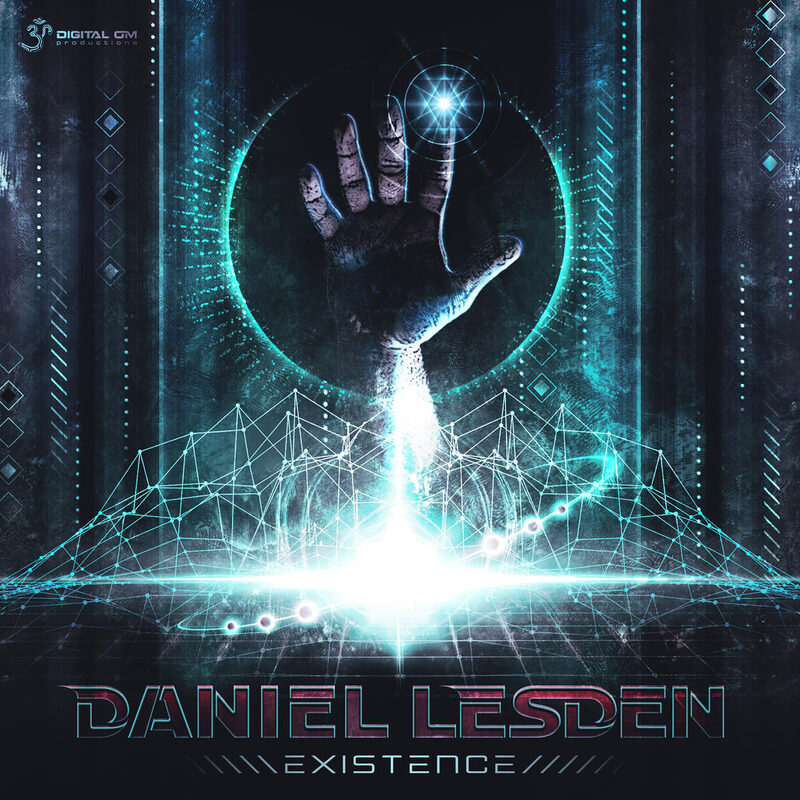 Being fascinated by the Cosmos, Daniel Lesden brings new EP with the two Sci-Fi Progressive and PsyTrance tracks, showcasing the whole new level of quality. Thru The Stars EP tells a two stories, each with their unique storyline and culmination. Let it be your guide throughout the Space and dancefloors around the globe! Thru The Stars is a great example of Psytrance done right, with great emphasis on the atmosphere, and lots of teasing that goes on throughout.